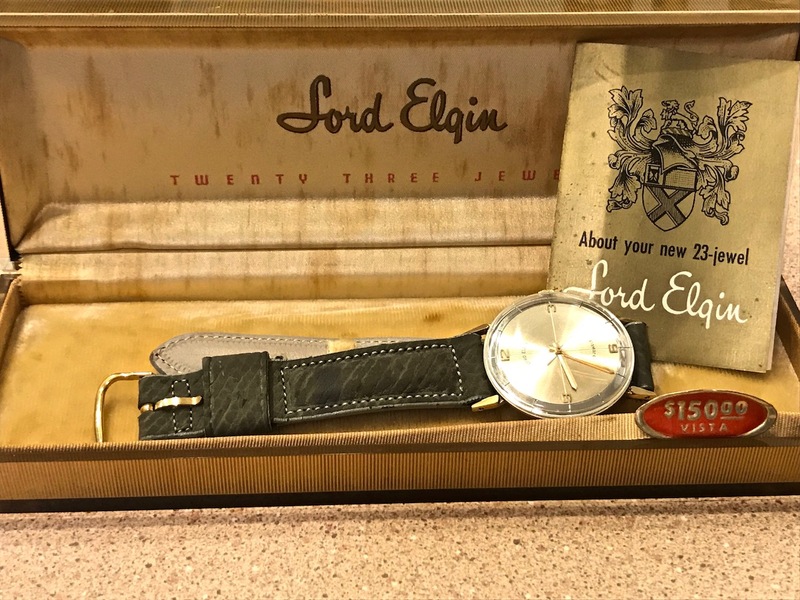 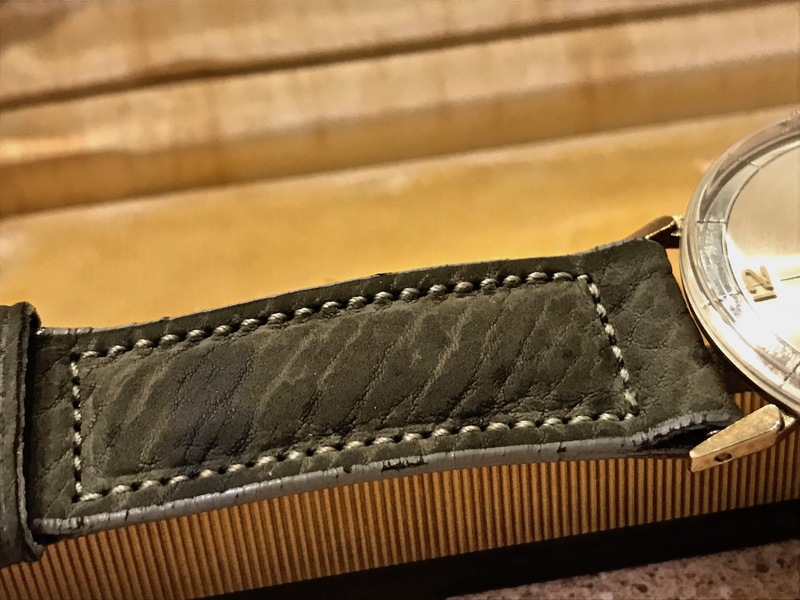 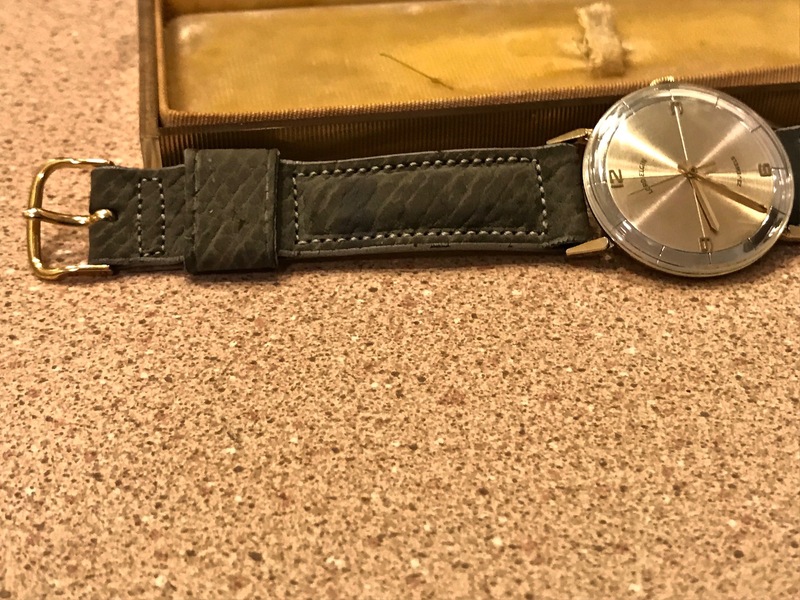 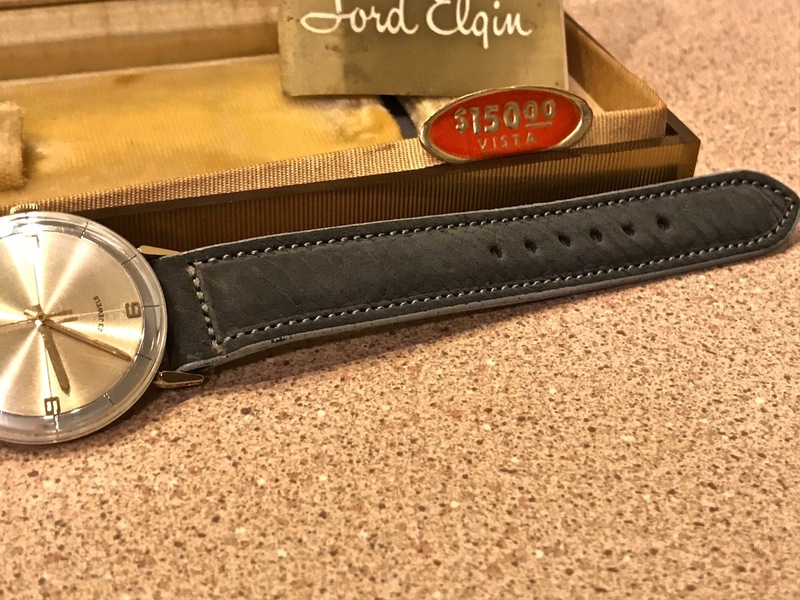 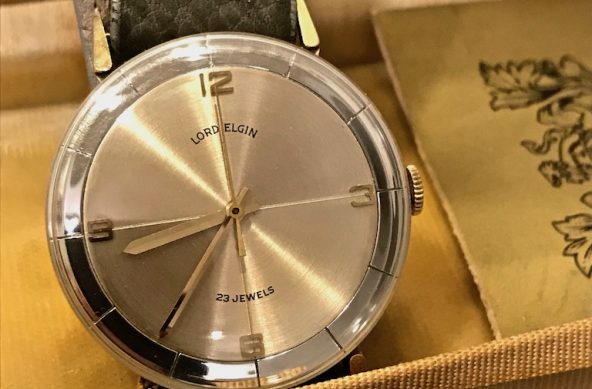 1958 Lord Elgin Vista | Grumpyguy Inc. 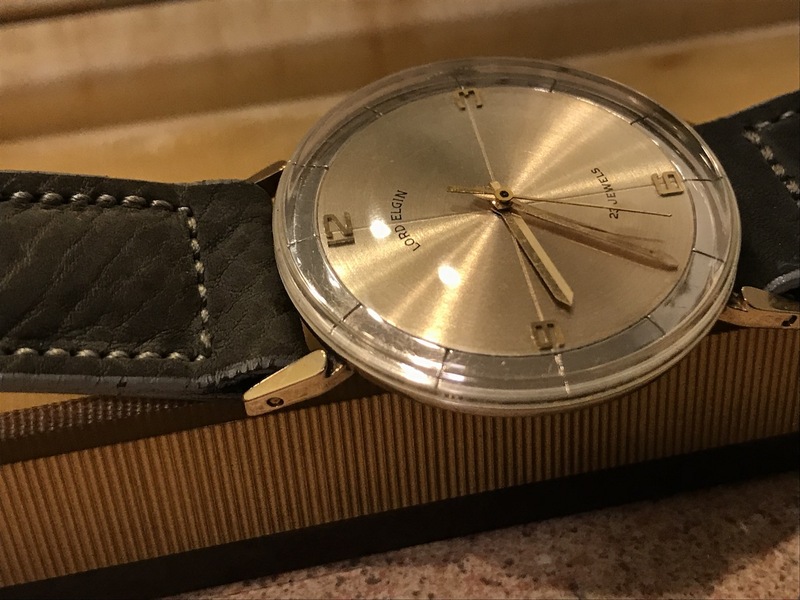 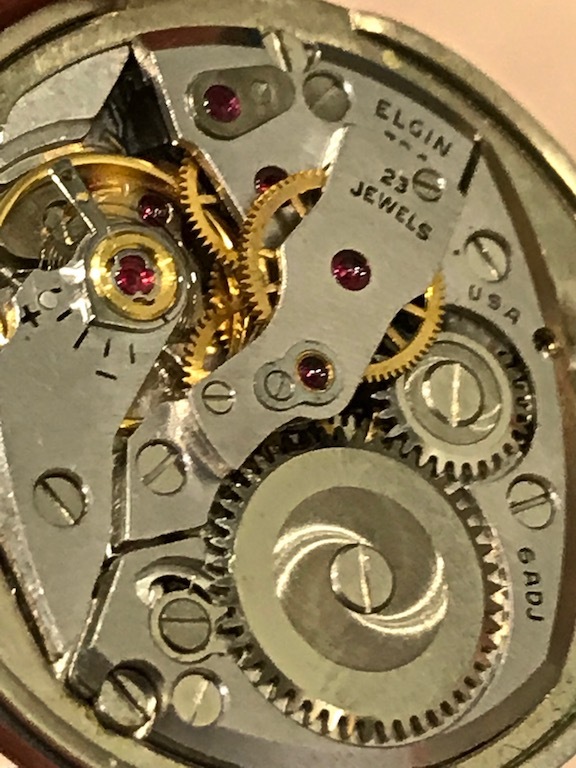 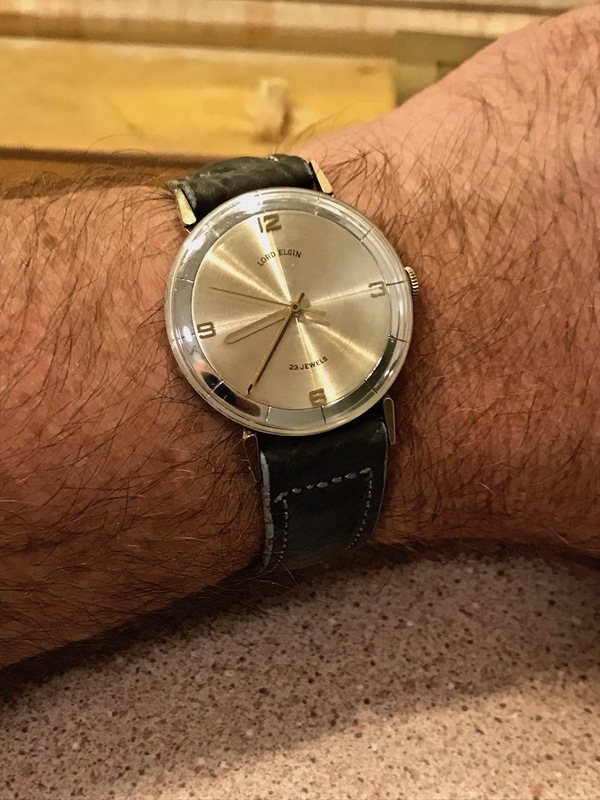 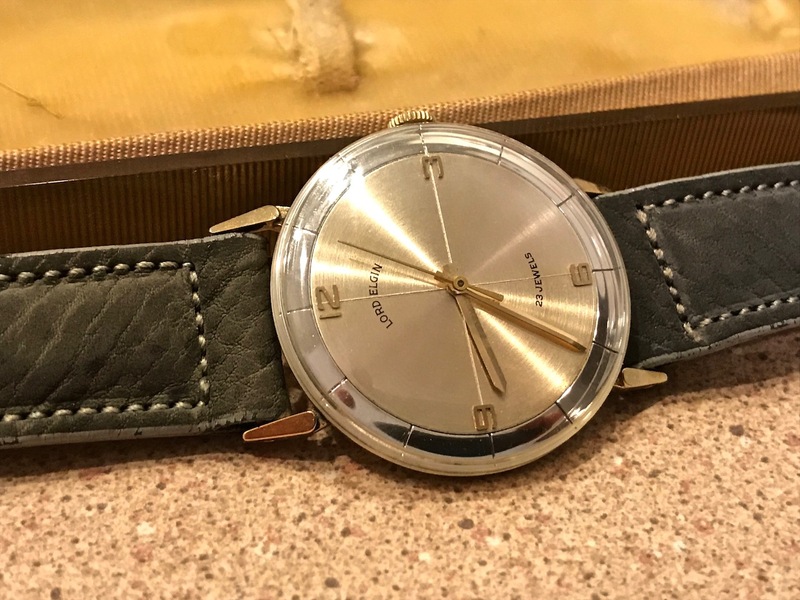 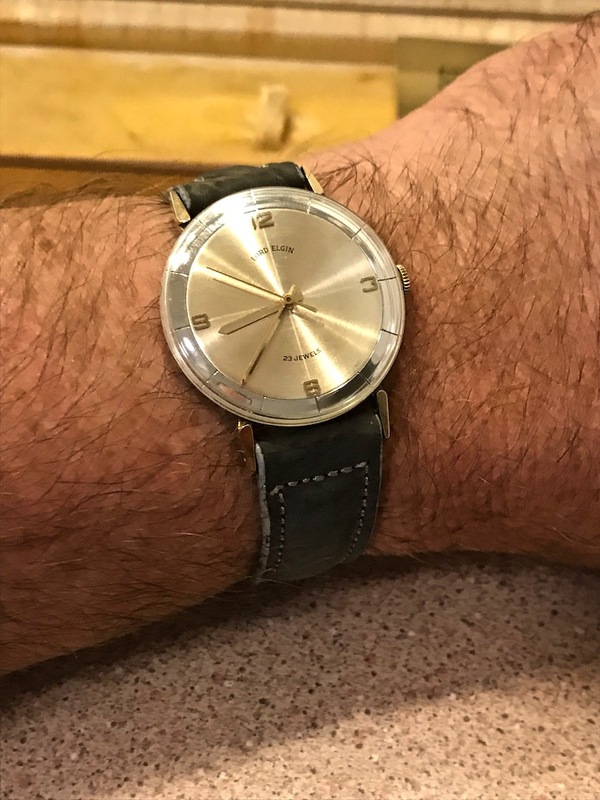 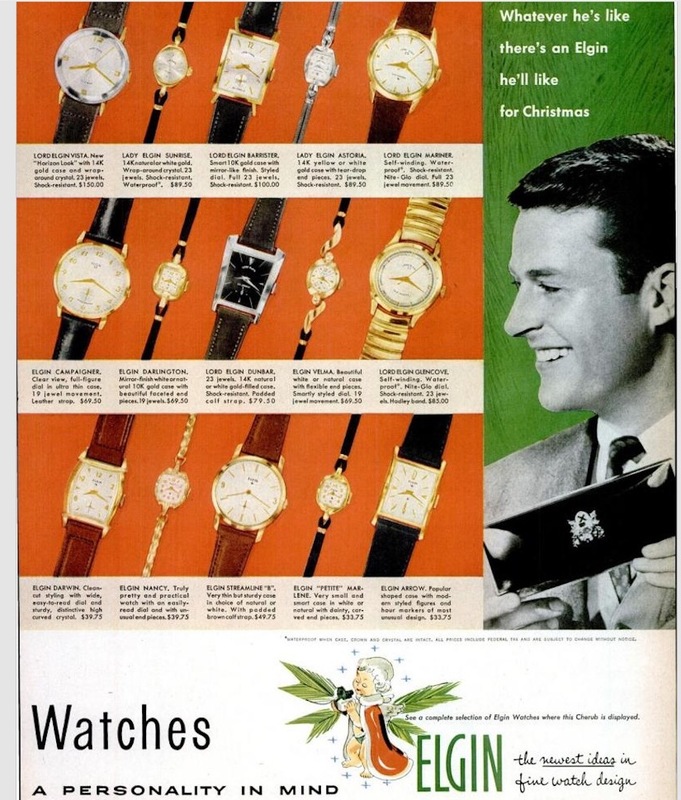 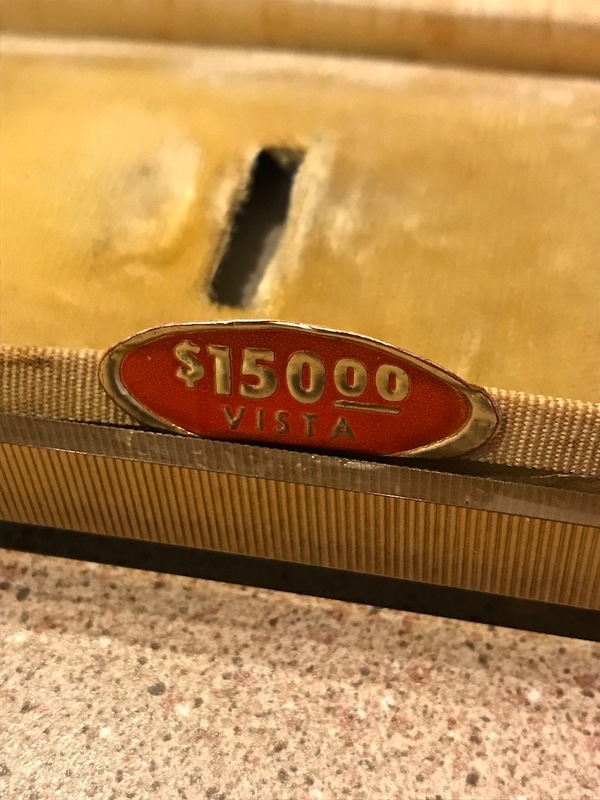 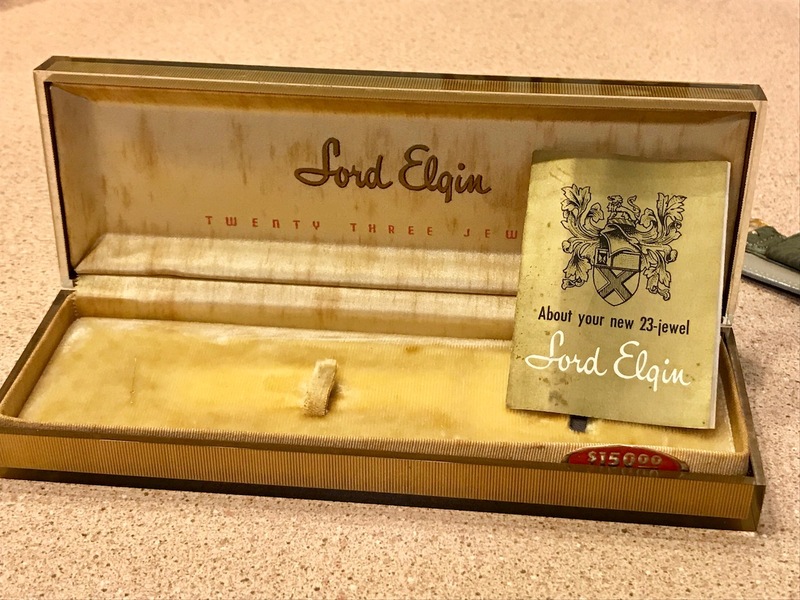 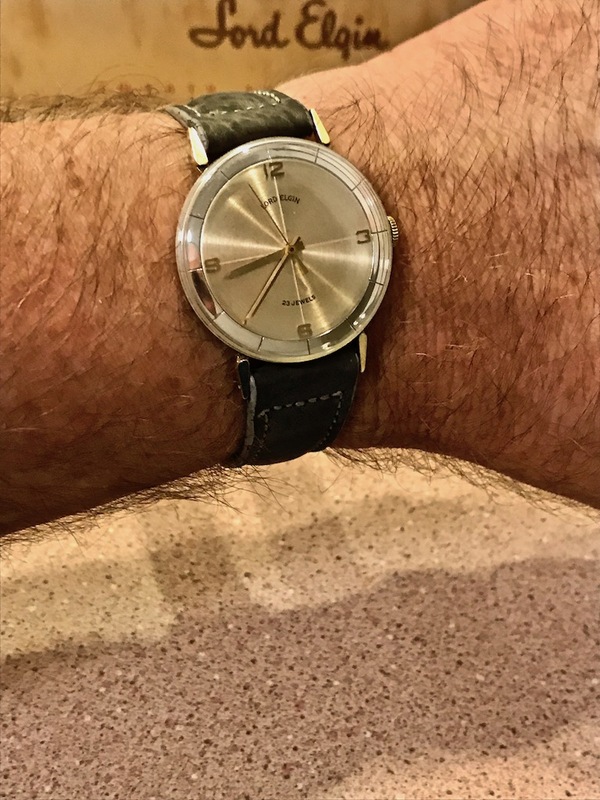 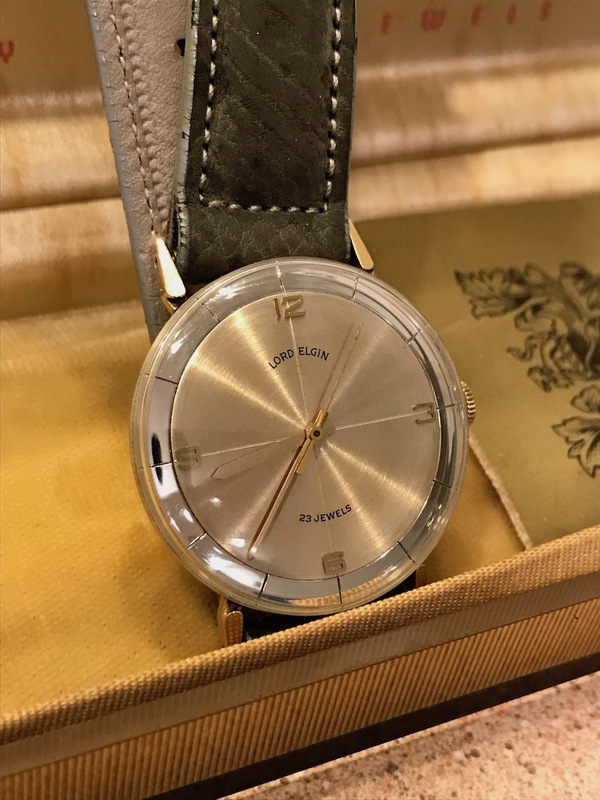 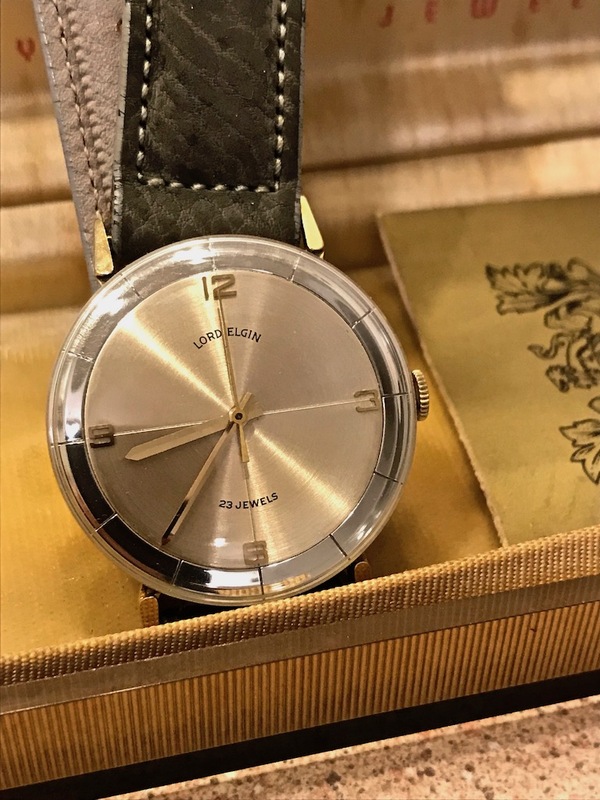 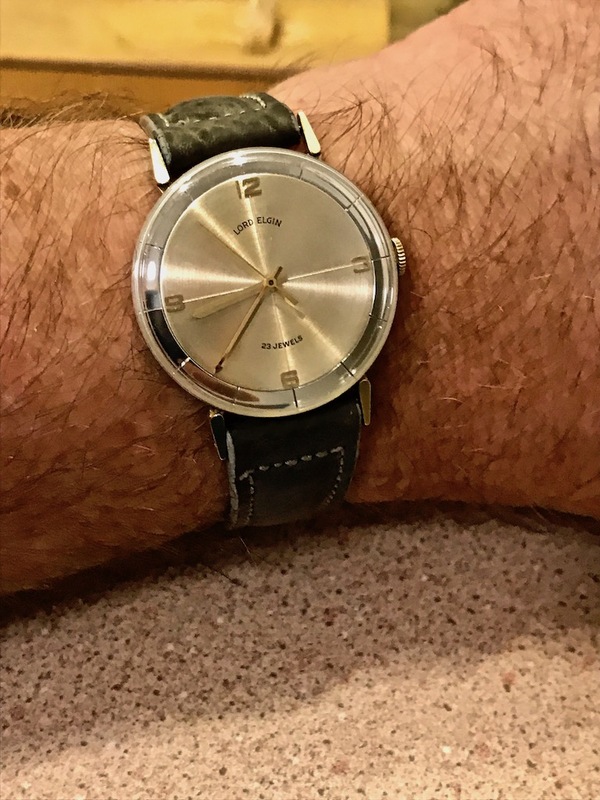 Thanks to my Australian friend Michael, I now have a 1958 Lord Elgin Vista, which is part of the Horizon Look Line. 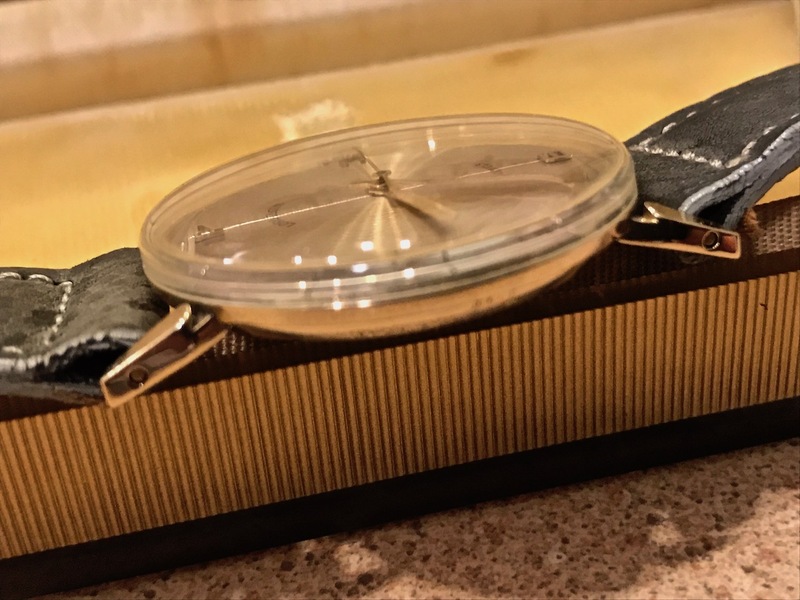 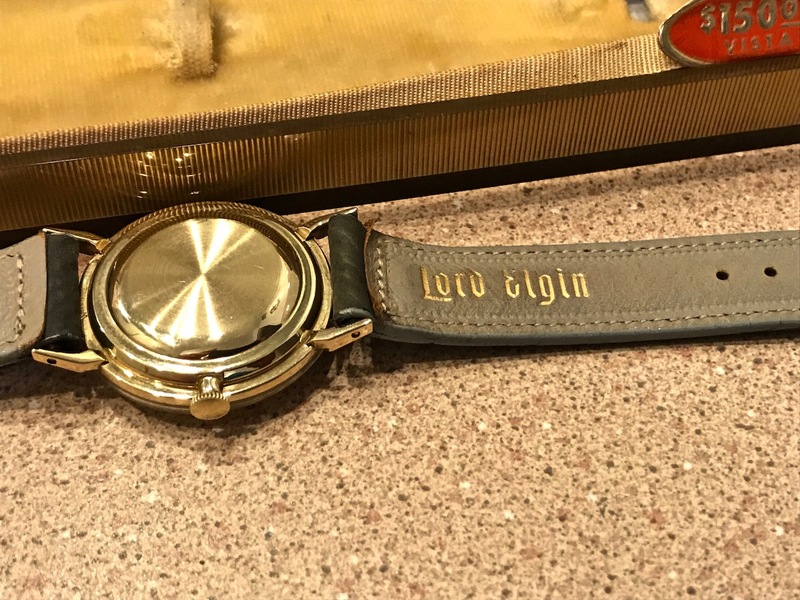 While I waited for it to travel from Downunder, I found an original strap and lucite case. 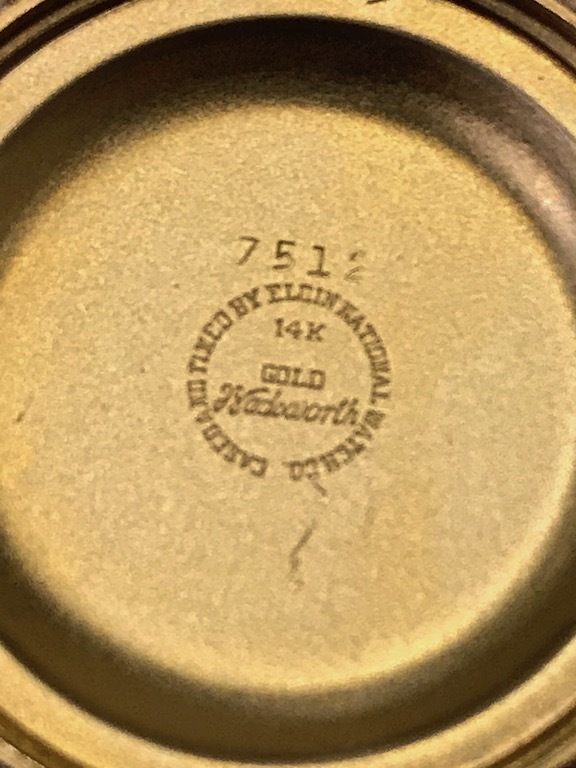 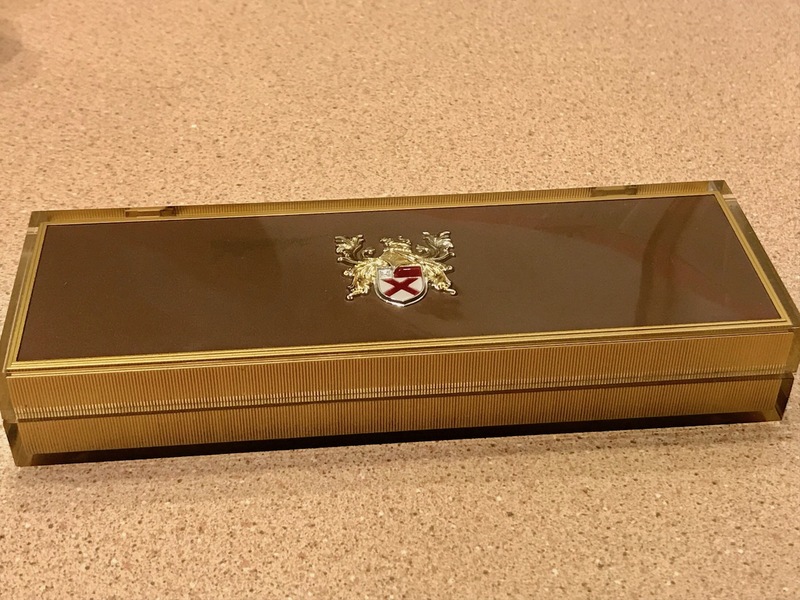 The case is number 7512 and it is 14k gold. 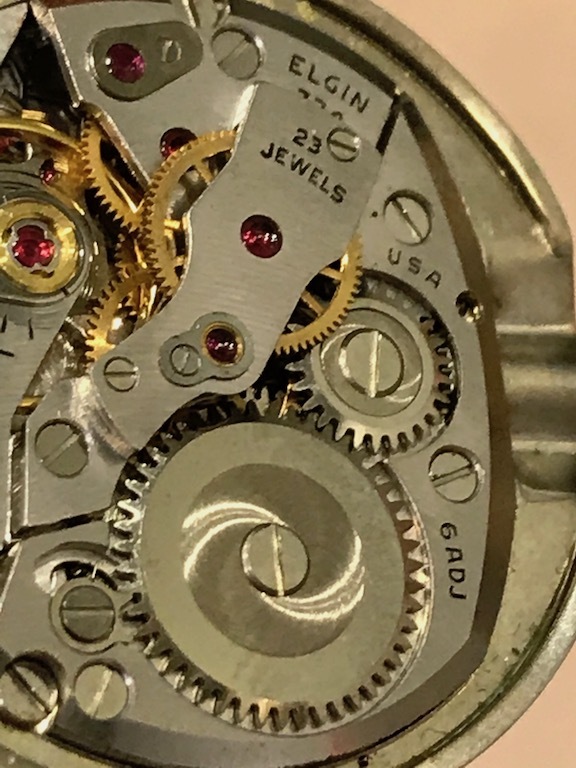 It runs the 724, which has 23 jewels.